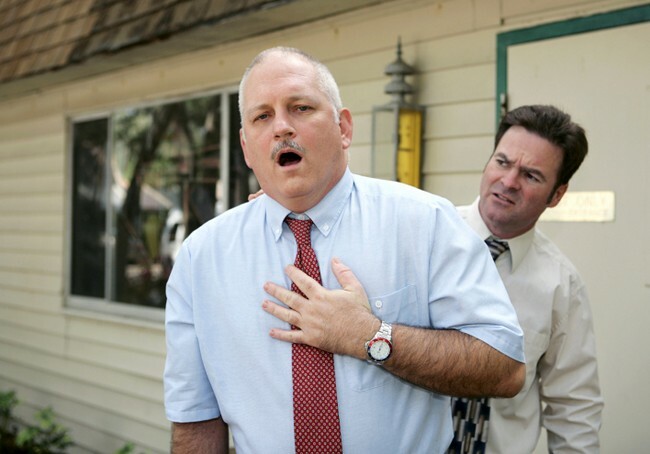 Heart attack occurs when an artery supplying your heart with blood and oxygen becomes blocked. Deposits of fat build up in the arteries over time and this forms plaques in the arteries of the heart, once these plaques ruptures, it will form a blood clot and completely block the artery, this then causes the heart attack. If no medical attention is received, the victim of heart attack may suffer fatality. When a person is unhealthy, developing heart disease is a probability. Few ways we can help ourselves or get help is to identify the symptoms and signs so we can evaluate ourselves, know the right people to get in contact with in case any unfortunate incidents decide to take place. 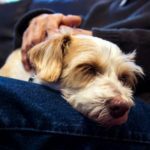 The signs show themselves in many different ways, even as subtle as tingling in the limbs, it could be a sign of a more serious underlying problem. These signs help us to identify our problems better and especially to realize and be aware that we are not in the best of health, especially our hearts. So we need to pay close attention to these signs, it is incredibly important to seek out the proper medical attention as soon as possible to avoid any heart attack issues or fatalities. Treatments and health care may be costly nowadays, however there are solutions for that rising problem. To begin, let us start with shortness of breath, it is also referred as dyspnea. It is usually caused by circulatory problems that involve blood vessels, or respiratory problems which involves the breathing passages and lungs. This feeling can be described as an intense tightening in the chest, a relentless hunger for air, or just a suffocation feeling in general. Excluding those reasons, then it will be a serious medical problem. The common chest pain, this is often said whenever possible. The feeling is described to be a sharp, burning, dull, aching, stabbing and even tight, squeezing, or crushing, and this is felt upon the chest. When this happens some people may choose to ignore this feeling, some may even be shocked and go into a panic state, but the best thing to do is to acknowledge it and take action by consulting a doctor. These feelings occur when there is a lack of blood flowing from the heart to the limbs and muscles of the body. You may feel the need to stretch your body. 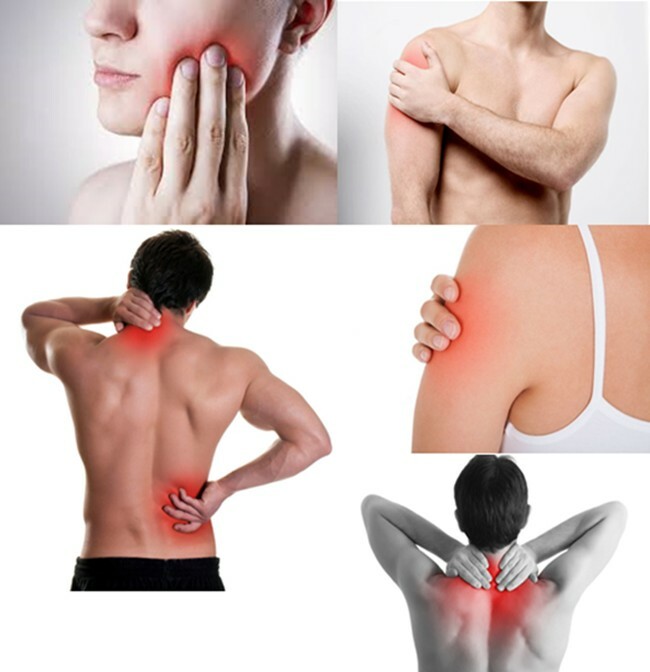 You may feel the need to stretch or give yourself a massage at the area where the tingling sensation is occurring, however this sensation could be telling you that there is a lack of blood flow to the certain areas and should be checked out immediately. Defined as a sensation of spinning and even losing one’s balance. This symptom is caused by the decrease in blood volume, sudden drop in blood pressure and coronary heart disease. 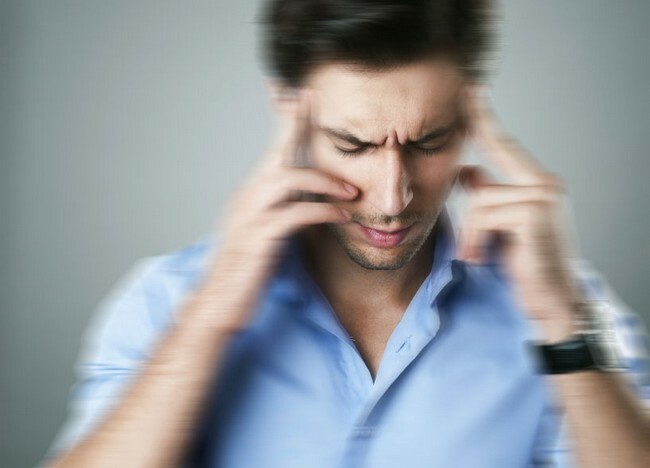 Among those causes are migraine, medications, and alcohol. It can also be caused by a problem within the inner ear where balance is regulated. Dizziness is often a result of vertigo. But if it isn’t any of those, then it is most likely a sign of a heart attack. This feeling is described to be a burning sensation in the chest, just behind the breastbone. 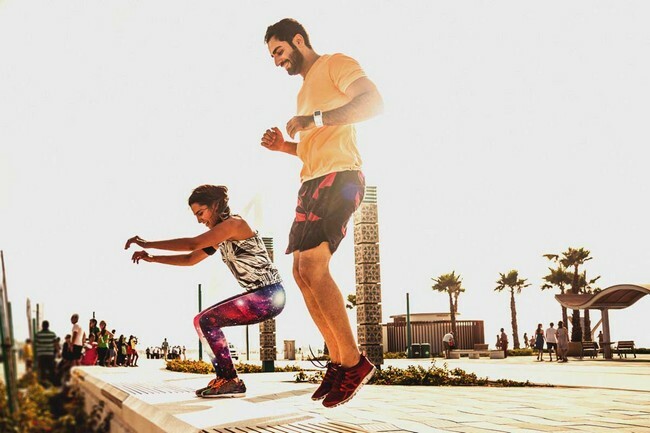 This feeling is usually triggered by doing strenuous or moderate activity. Anyway else is usually a sign of a heart attack. This is the best way to recognize whether it is a serious problem or not. 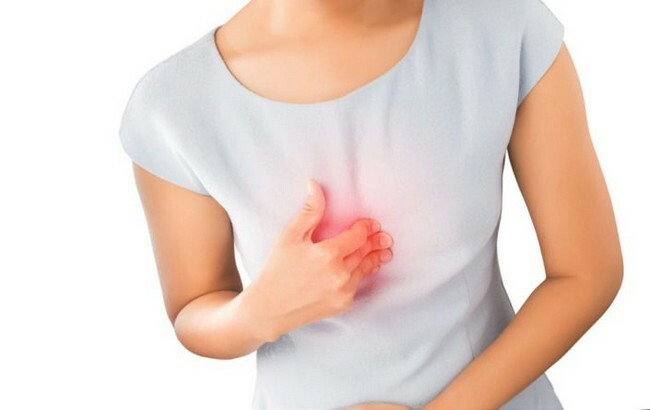 Heartburn may even be a completely different problem, however the point being, you need to get yourself checked for any unusual happenings in your body. 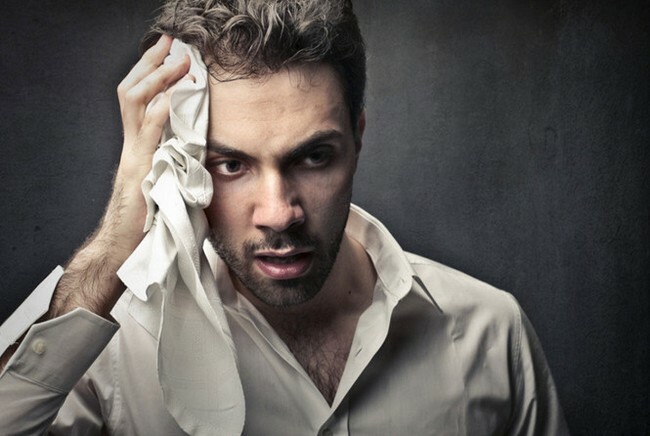 For cold sweats, it is basically sweating that occurs more often than usual. 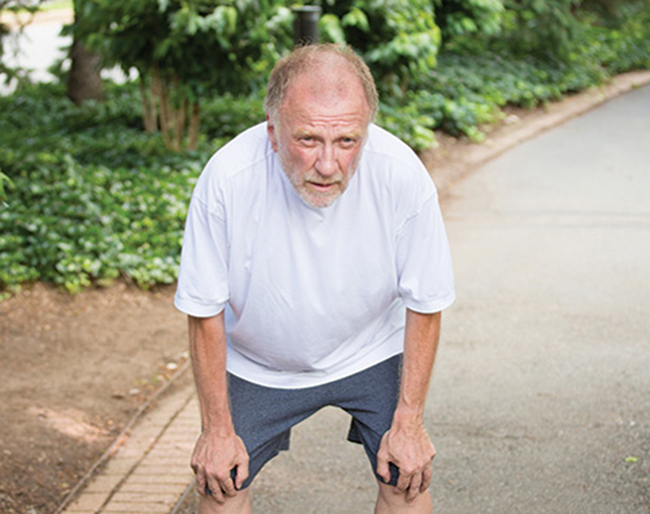 Without doing any physical activity, this type of sweating will occur when the heart is struggling to pump blood throughout the body when there is a clogged blood vessel. In order for the body to cool itself down effectively during this, it will sweat. This will also occur during sleeps, waking up soaked in sweat may also be a sign of heart attack. 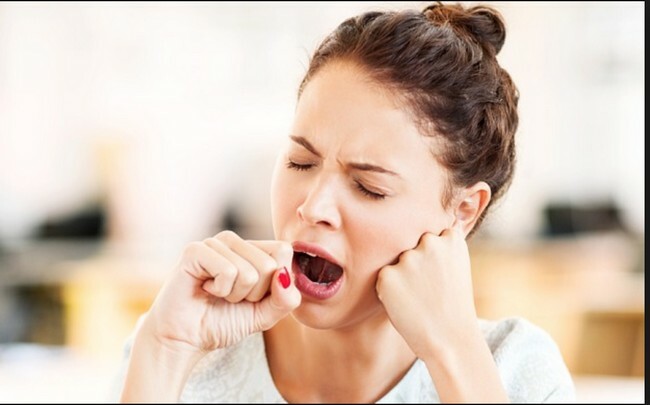 Unusual tiredness, or fatigue, this symptom is more commonly experienced by women, some women may even think it may be a flu-like symptom instead of a heart attack sign. This tiredness experienced is caused by the heart exerting itself to pump blood throughout the body when the blood vessels are clogged or not fully clear. Feeling exhausted without any proper reason may be a sign of heart attack. This sign may show months prior to a heart attack. It is extremely important to see a doctor as soon as possible when this symptom occurs. Lastly we have nausea and vomiting, vomiting is closely followed after nausea. However, sometimes nausea may pass without the person even vomiting. 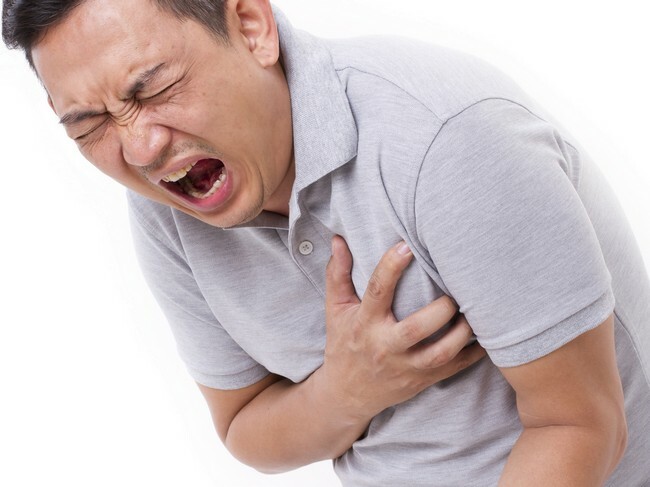 If you know your diet is proper and you have not eaten anything bad or anything of that sort that may trigger the nausea feeling, then it may be a heart attack sign. We now have the ways to prevent heart attacks, these ways are not complicated at all. 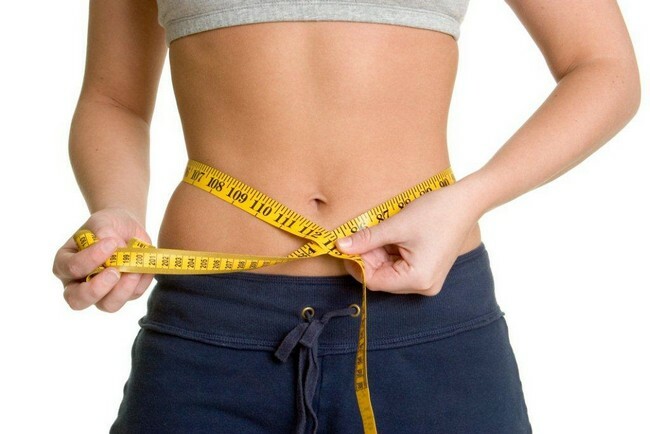 The primary point of all of this is to be healthy in general, keep yourself physically active consistently, eat a healthy and balanced diet, manage stress effectively and healthily, avoid bad habits such as smoking and drinking too much alcohol, and keep your body weight in check all the time, most problems will go away if our body weight is ideal. One of the major risk of heart attack is high blood pressure. It is extremely important to get your blood pressure checked regularly, at least once a year for most adults. 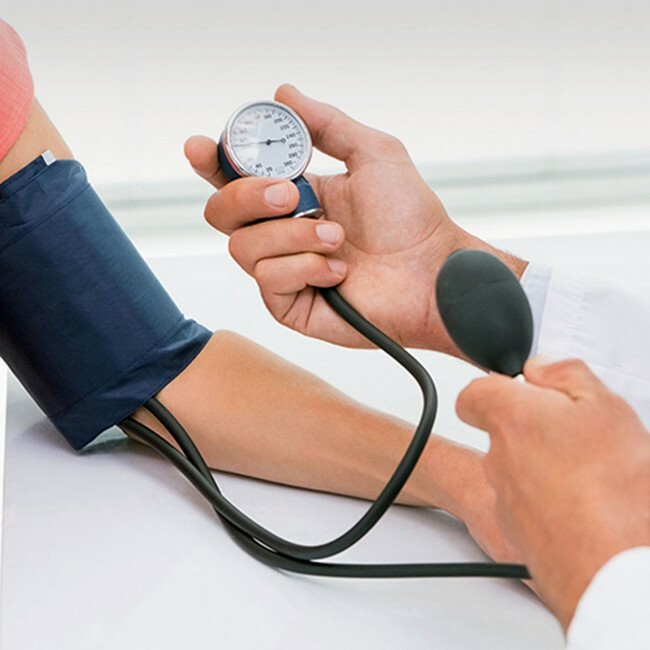 If you have high blood pressure, you should get it checked more often. There are certain steps to prevent and control high blood pressure, one of them is lifestyle changes, the general, get healthy and active. 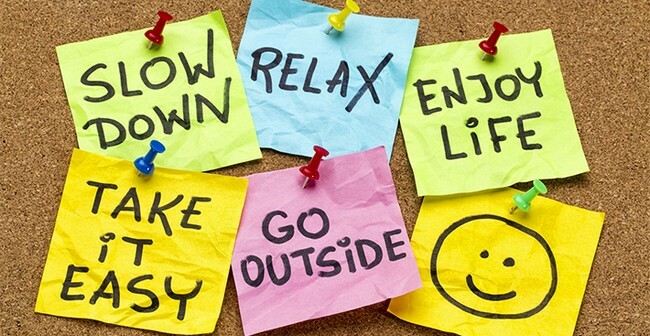 Being stressed in general increases blood pressure, as well as drinking alcohol and smoking. 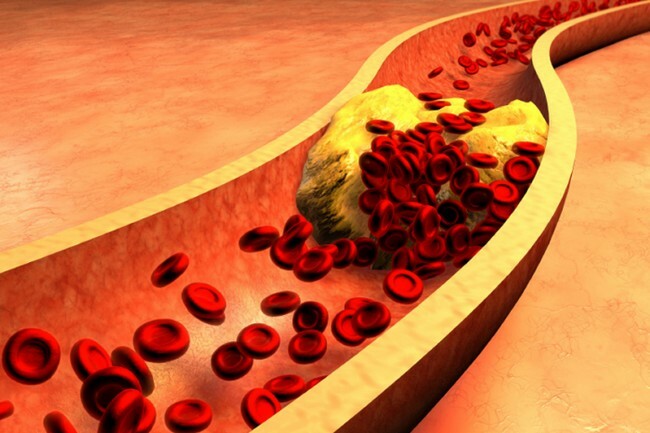 High cholesterol levels can block your arteries and increase the risk of coronary artery disease and heart attacks. Changing your lifestyle and taking certain prescribed medication can definitely lower cholesterol levels. A type of fat called Triglyceride may increase the risk of coronary artery disease if it is at high levels, this happens specifically in women. To maintain a healthy body weight, one must be physically active and have a balanced diet. Being overweight or having obesity will probably increase the risk of heart disease. This is entirely because they are generally linked to other heart disease risk factors, these include high blood cholesterol and triglyceride levels, high blood pressure, and diabetes. Being at the optimum weight for yourself can reduce these risks. Eating healthily is a common thing nowadays, to limit saturated fats, high sodium content foods, and avoiding added sugars. 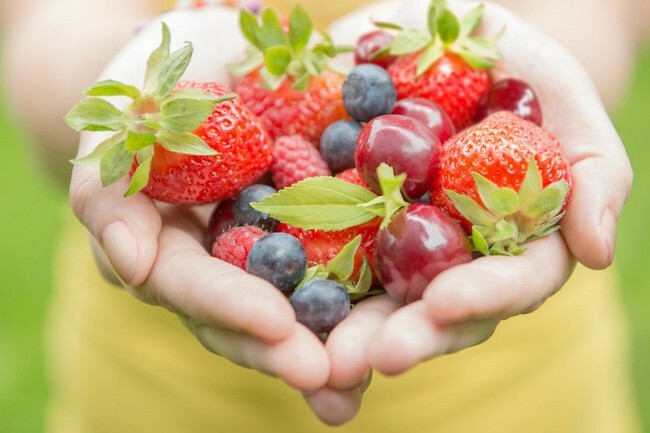 Eat a good amount of fresh fruits, vegetables, and whole grains. One good example is the DASH diet, it stands for Dietary Approaches to Stop Hypertension, this eating plan can help to lower blood pressure and cholesterol levels, these two things that can effectively lower your risk of heart disease. As mentioned before, staying physically active is good for the body. With that being said, it can strengthen the heart and improve circulation of the body. 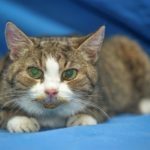 As known, it will also help lower and maintain a healthy body weight and this in turn lowers blood pressure and cholesterol. All these can greatly lower the risk of heart disease. 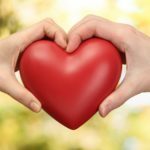 It doesn’t only keep your heart health, but it also keeps your entire body healthy. 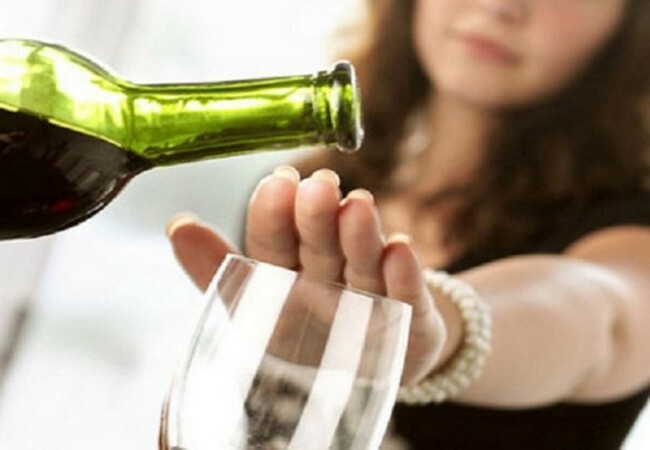 Limiting alcohol intake can reduce your blood pressure. Drinking too much alcohol will add unnecessary calories and increases your blood pressure, the former will eventually cause weight gain. Both of these is able to raise your heart disease. For men, they should have no more than two alcoholic drinks per day, and for women, they should only have one. There isn’t really much benefits in drinking excessively. Everyone in general should avoid smoking, smoking not only increase blood pressure, it also increases heart attack as well as stroke risks. If you haven’t smoked before, don’t bother trying or starting, if you do smoke, quitting as soon as possible will lower your heart disease risk tremendously. 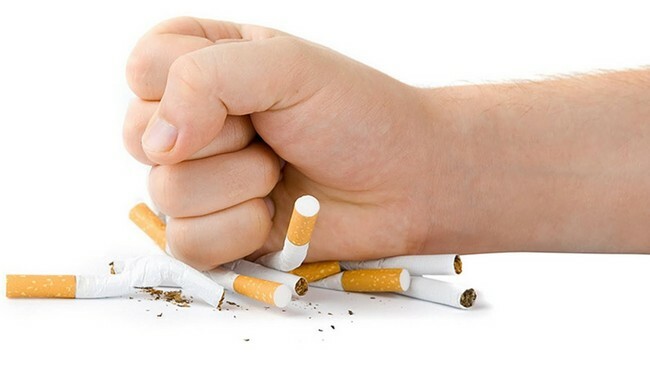 There is not any advantage in smoking, if you are looking to quit, there are special rehabilitation places you could go to. Heart disease is linked to stress in various ways. Blood pressure will be raised, extreme stress may set off a heart attack. There are negative ways to cope with stress, mainly eating, drinking alcohol and smoking excessively, these ways also increase risks of heart attack. There are many other better ways to manage stress, exercise, music, focusing on something else entirely will help deal with stress effectively, most good points to focus on are anything that is calm and peaceful, even meditation helps really well. In conclusion, with all these symptoms and causes of heart attack, it helps to give us all the necessary warnings, more so to take the necessary precautions though it may be difficult, complicated and even costly. 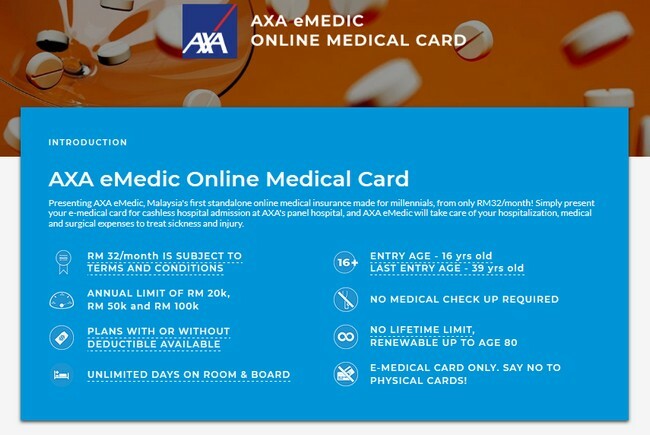 You may want to consider getting AXA eMedic Online Medical Card to protect you and your family, for only RM 32/month, with this eMedic Online Medical Card, you don’t have to worry about losing your physical cards anymore, because you have none, in addition to that, you do not need to worry about losing it because it will be stored in your email.